Cut thick paracord, trim foliage or finish precision projects easily with the Universal Tool 4?? inch Thread Nipper! The Universal Tool 4.25 inch Thread Nipper is a great addition to any tool box. These scissors feature extremely sharp pointed blades, ideal for sewing, cutting thick paracord, small foliage and other materials that require precision. 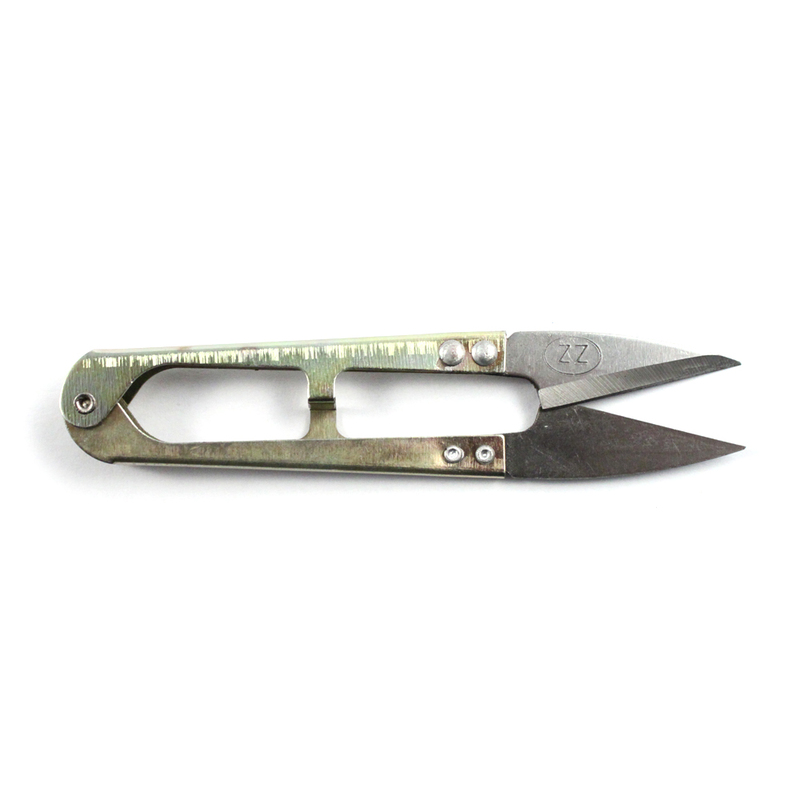 Each nipper is constructed of high quality alloy steel, and the blades are heat treated. These shears will come in handy around the house, in the shop, in your garden or hobby project! 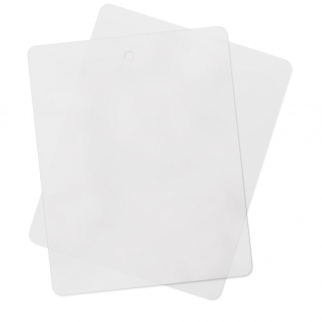 16 Pack Thin Clear Flexible Plastic Kitchen Cutting Board 12 Inch x 15 Inch $ 15.99	• 77% off! 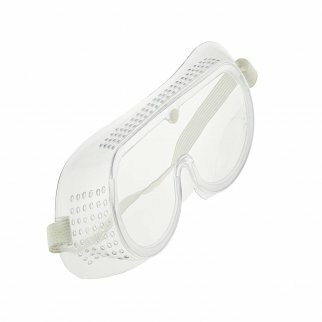 Safety Goggles Eye Protection $ 5.99	• 67% off! 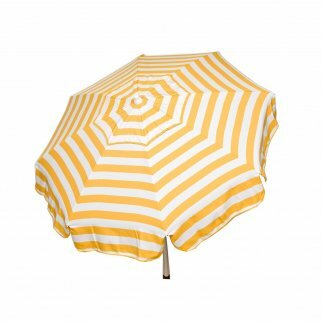 6ft Italian Market Tilt Umbrella Home Patio Sun Canopy Yellow Stripe Beach Pole $ 138.99	• 23% off!